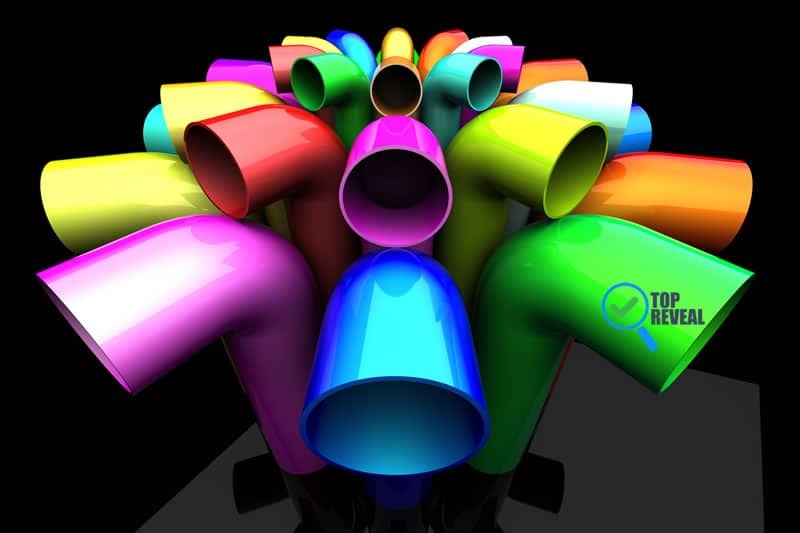 You may not think beautiful crafts when you hear the words PVC piping, but by the end of this article, you will! 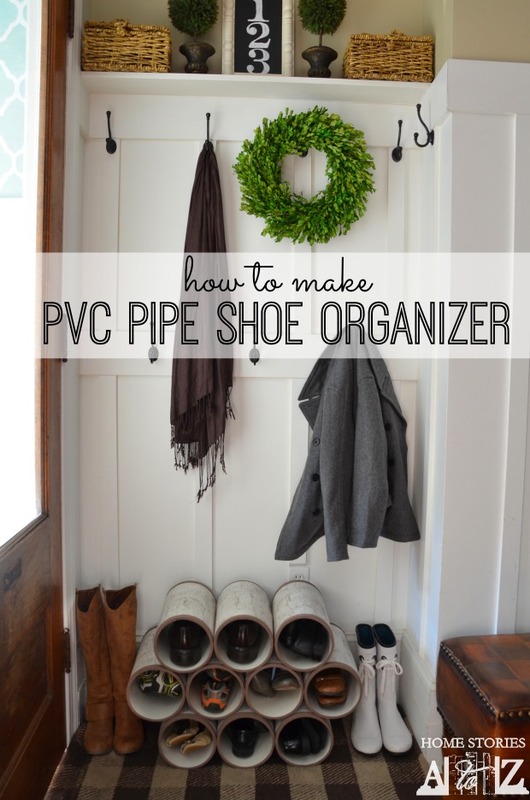 PVC, it turns out, is good for a lot more than just plumbing. This versatile material can be used to create any number of projects from an outdoor obstacle course for the kids to a vase for your dining room, and I’m going to share a bunch of them with you. 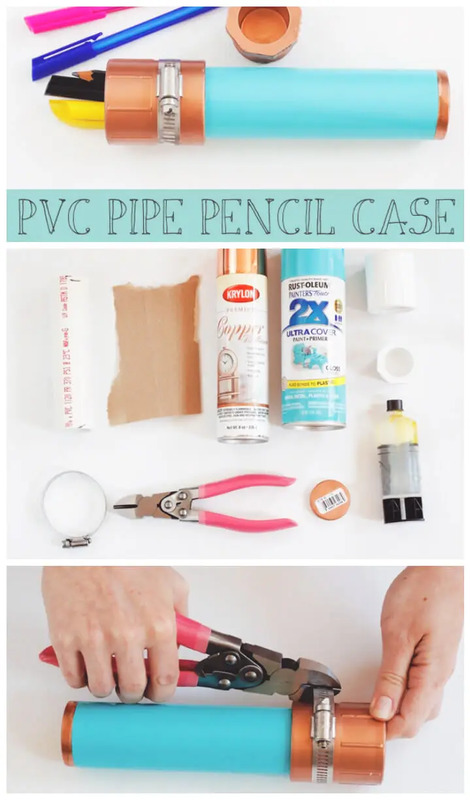 So, whether you’re a regular Handy Manny or a novice, check out these 20 Awesome DIY PVC Pipe Crafts- there’s something here for everyone! Keep your baby entertained with his or her’s favorite objects by creating your own Baby Gym like the one here from Mile73. You get to choose the animals/cars/etc. and you know it’s safe because you built it yourself. With this clever DIY from Mashable you can build a simple, ergonomic laptop stand that can go on your bed, table, desk, or anywhere else you need it. Perfect for the front hall, mudroom, or the bedroom, this shoe rack from Home Stories A to Z is simple to make and keeps everything organized; trust me, you’ll never search under a bed for a missing shoe again! 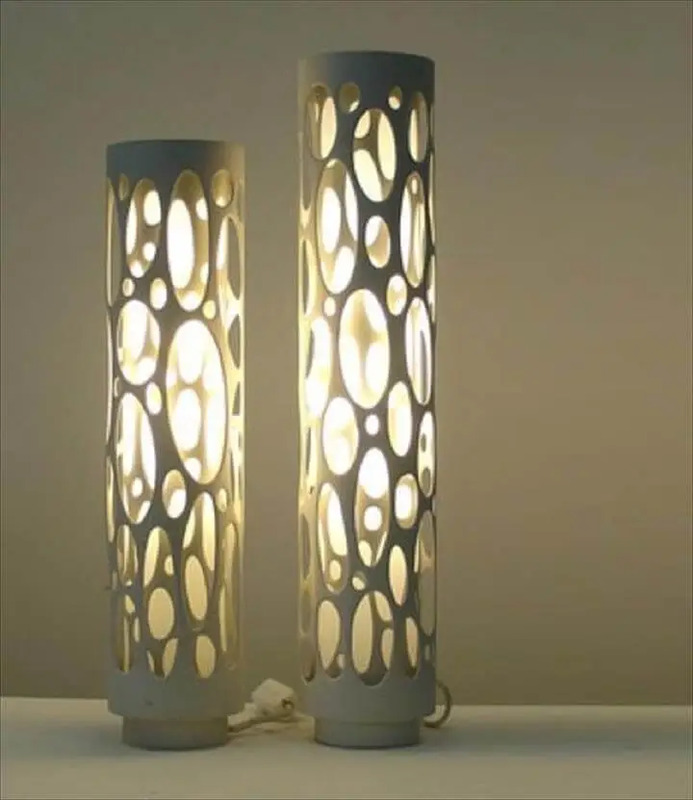 Have some fun by adding colored LED lights or go traditional; either way, this project from upcycleus.blogspot is sure to enhance any room. 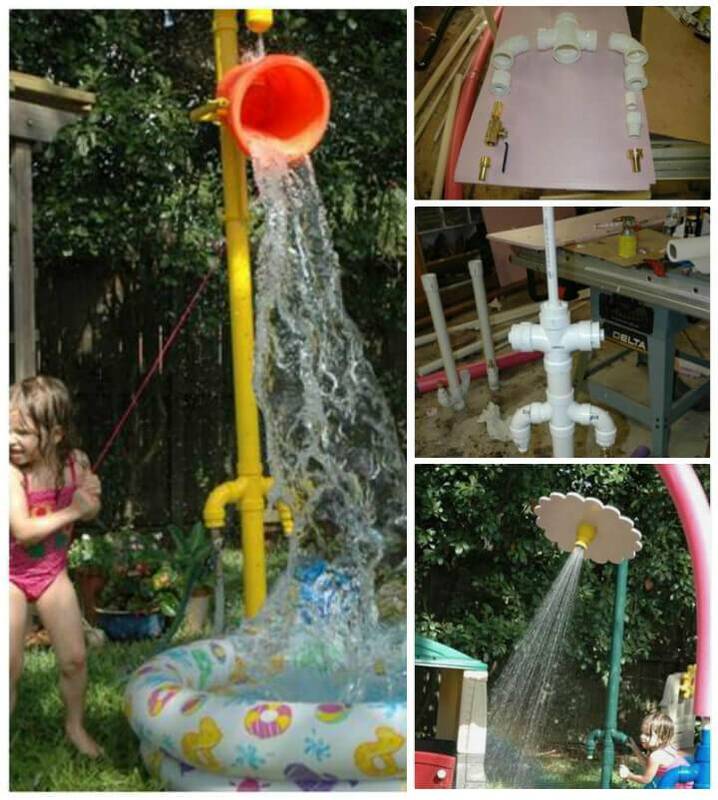 Great for the kids, or adults, this sprinkler system from eventhorizons is perfect for a hot summer day. And if you’re a bit handy you can tweak the design and do any shape you want. If you have little ones and want to give them a chair all their own this DIY from Pink Stripey Socks is easy and you can customize the fabric to match their room; it also makes a great lawn chair for the backyard or front porch. Feel like you’re in the middle of nowhere, even in your own backyard with this ingenious project by Sunset. This is one of my all-time favorites and adds instant value to your home. Create a unique mirror display friends will inquire about with this project from Happiness is Homemade. I love the intricate starburst design, which you can leave white or spraypaint any color you like, say maybe, a sparkling copper. Update an old TV stand or console with this cool hack from Vintage Revivals. All you need is a steady hand, some paint, and a lot of patience and you’ll have a stunning, one-of-a-kind piece. 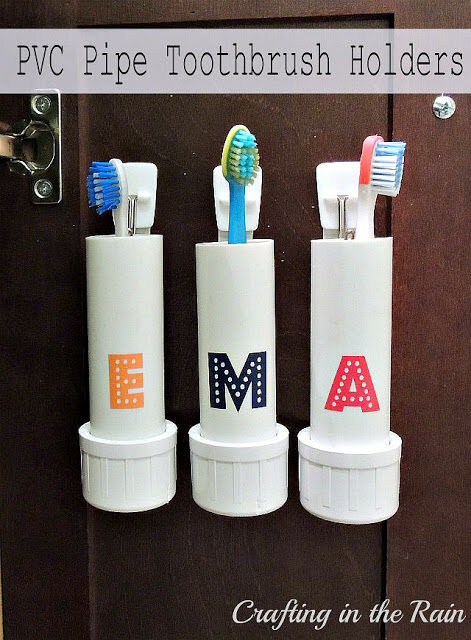 With this fun craft from Crafting in the Rain everyone will have a spot for their toothbrush; what I like about this is you can hang them on the door inside the medicine cabinet or on the wall for easy access. Why waste money on a desk organizer when you can make one for pennies using this DIY from Designs by Studio C. You pick the shapes, colors, and size, so it’s guaranteed to get your desk in tip-top shape. 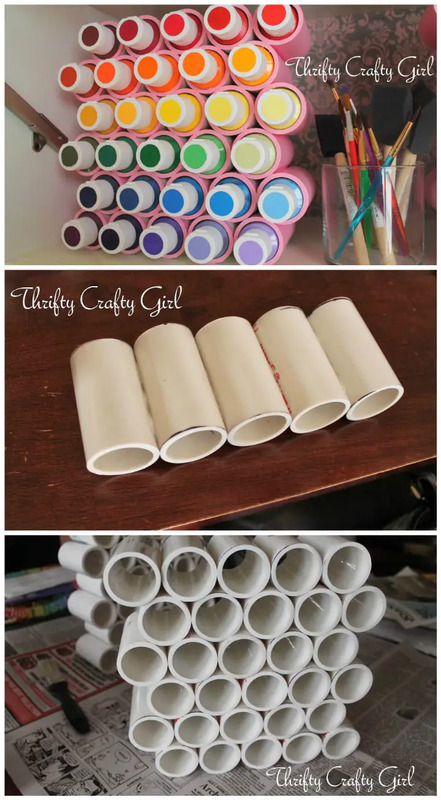 For those who love to paint, keep your tubes in order and easy to find with this project from ThriftyCraftyGirl. Ah, there’s my magenta! 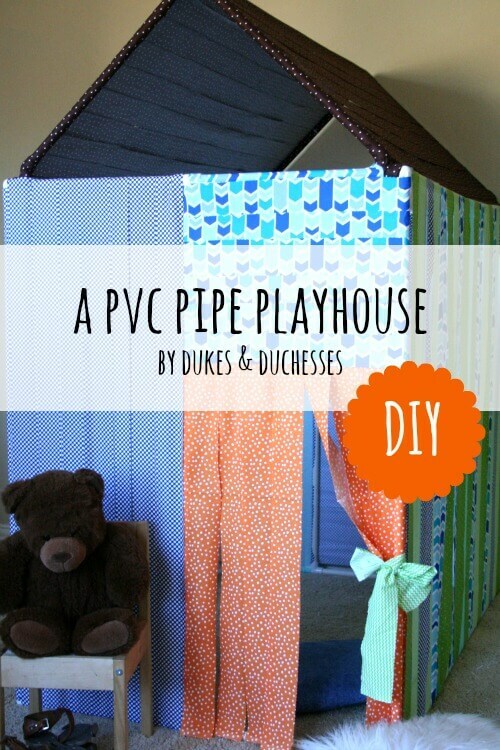 Your kids and their friends will love you forever when you build this tent using Duke and Duchesses simple instructions. And, you can use it indoors or out- great for forts on a summer night. If you love to read but don’t have space for a bookcase improvise with this DIY from Dwelling in Happiness. You can configure it to any size and works in almost any space, leaving you no excuse not to read! No more looking for your pens and pencils with this tutorial from JadeAndFern. Easy to do, make sure it’s okay to use n school before packing it in your kid’s schoolbag; better yet, leave this one for the adults. 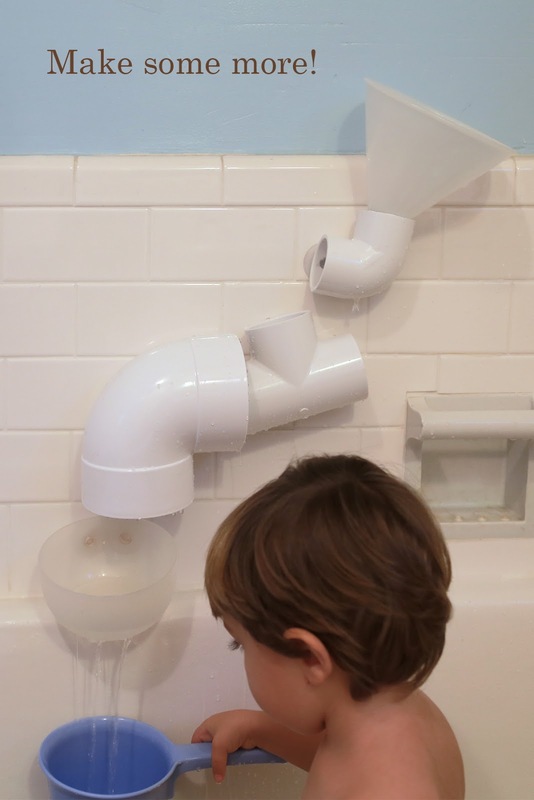 Kids will never want to get out of the tub when you build this toy via The Brooding Hen. You need a little experience with this one to make sure you don’t drill in the wrong spot, but other than that it’s super simple to do. 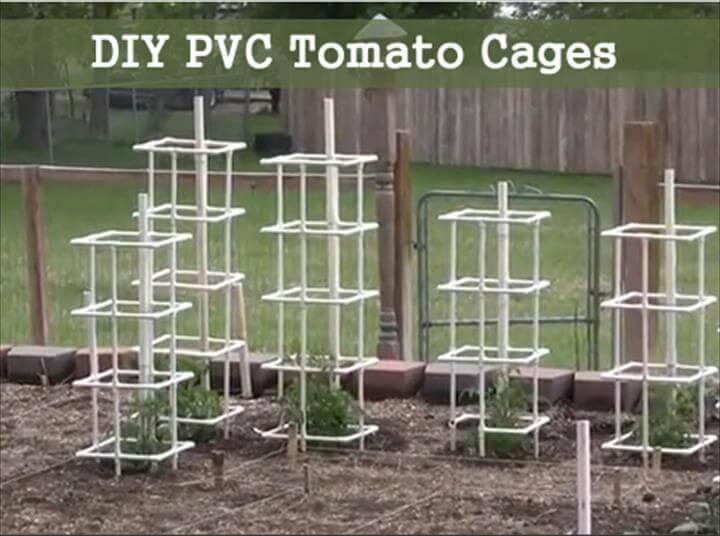 Those with an itch to grow some veggies and fruits of their own can start with these tomato cages by homesteadlifestyle. These are a smart, economical way to put together a home garden in no time. One of the coolest projects I’ve seen yet using PVC piping, this dunk tank from Instructables is great as the temperatures start to rise. Pull it out for the next block party and I guarantee all the kids, and some adults will be lined up in front of your house. Boys and girls will play all day long once you put together this sand and water table by Frugal Fun 4 Boys. Not only is this table fun, but it’s also educational, improving motor skills and sensory functions. 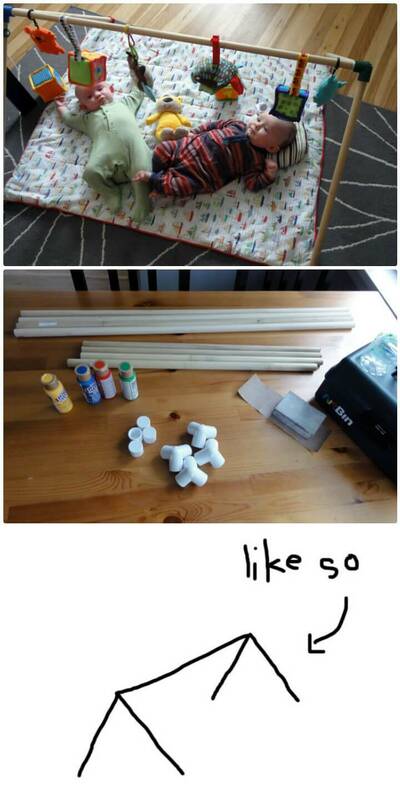 Those who love the outdoors will find this DIY by Instructables quite handy. Sure, it’s great to get closer to nature, but it’s also pretty cool to watch a scary movie while camping in the woods. With this project, you can do both! 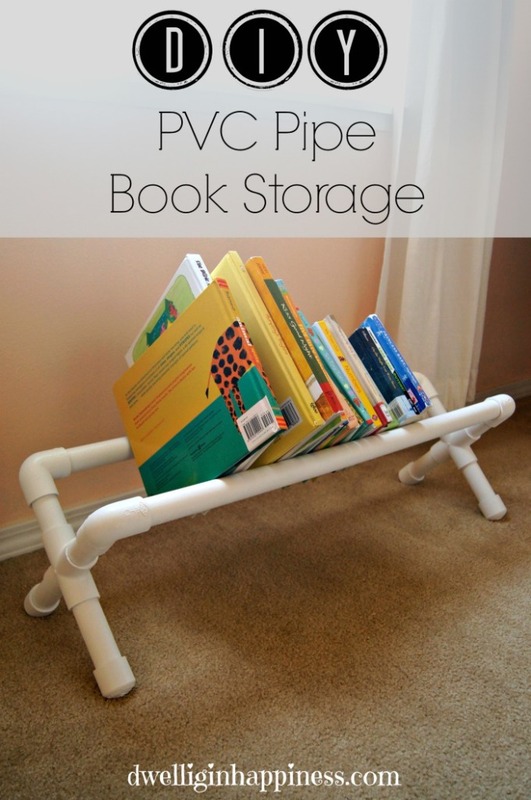 What did you think of these 20 Awesome DIY PVC pipe crafts? I hope you like them enough to try them- and to share them with your family and friends so they can make them too! Tell us what you think, and share any cool projects you might have with us too!